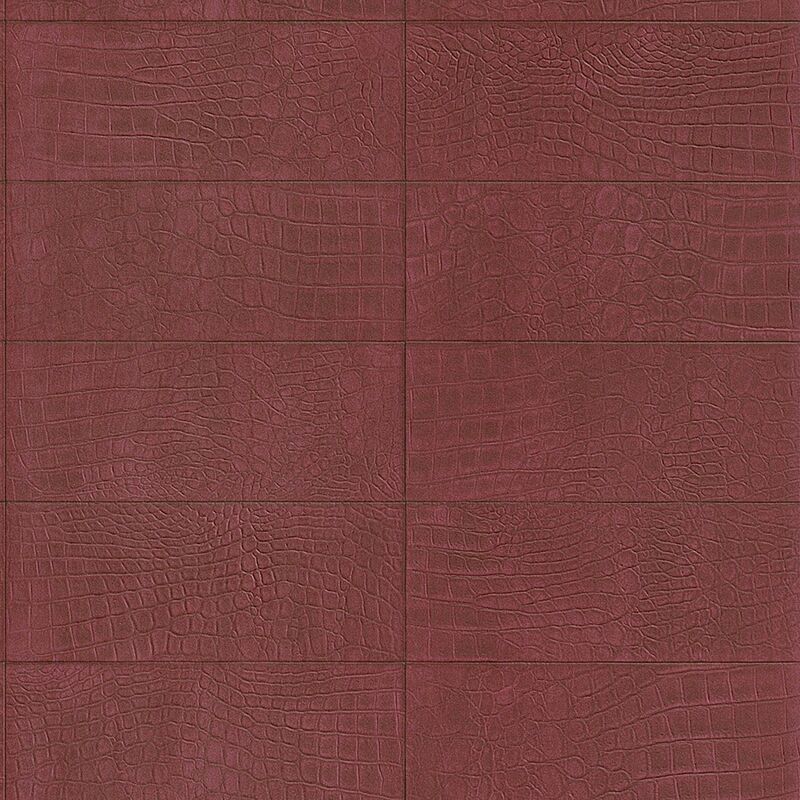 Soft Crocodile is a faux leather wallpaper with a tone on tone crocodile pattern in an embossed panel look. It has a smooth texture in rich colours for a highly contemporary look. Use this faux finish wallpaper in a home office design or living room.